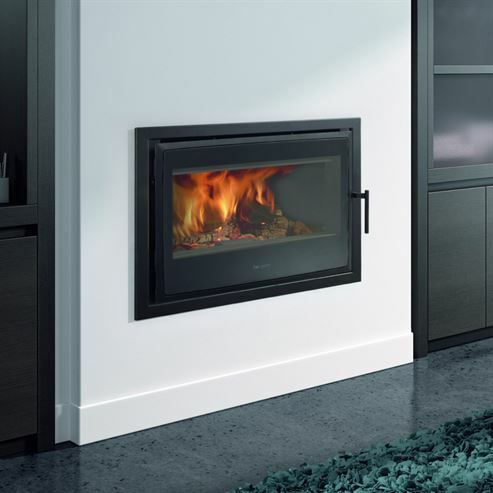 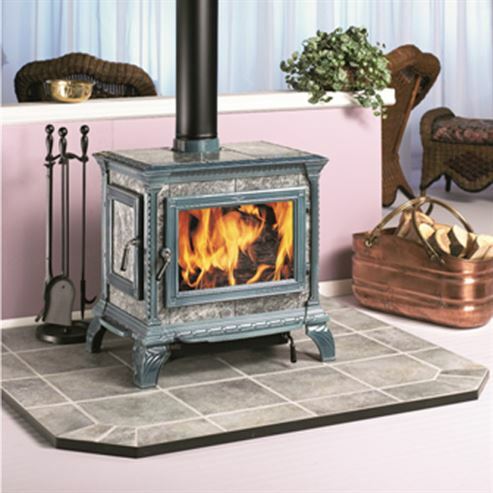 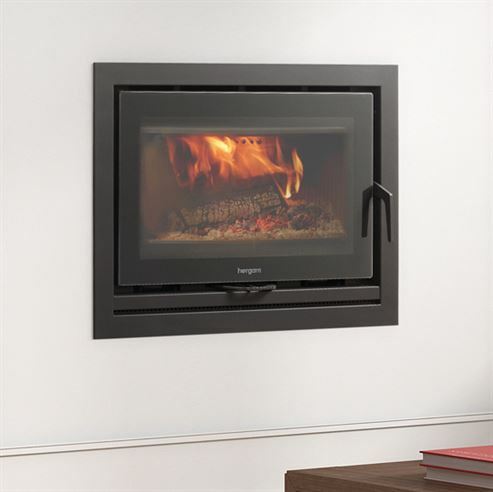 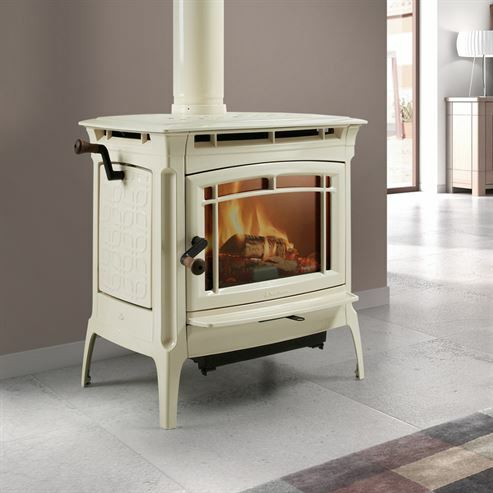 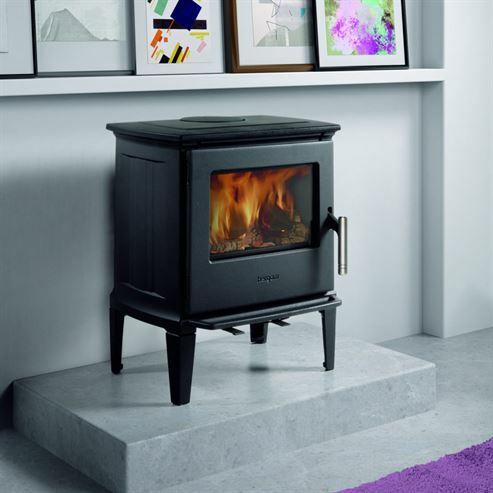 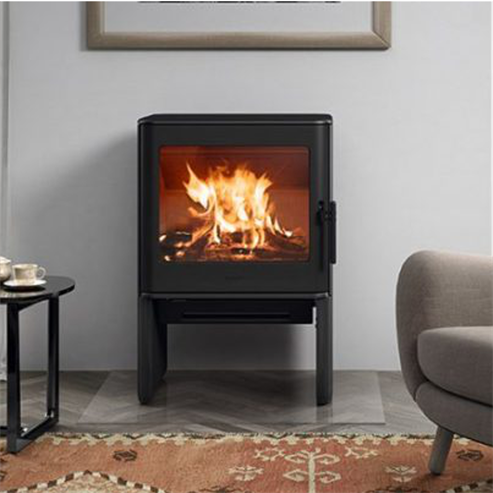 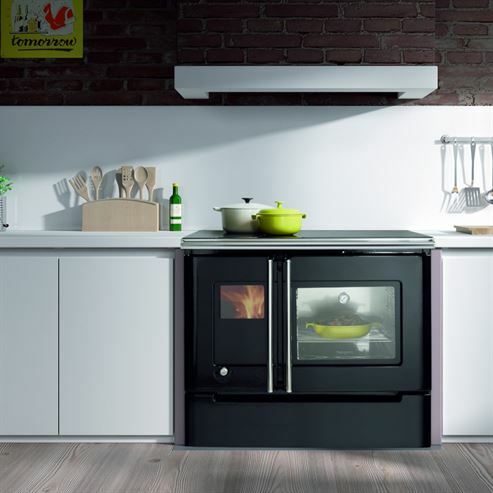 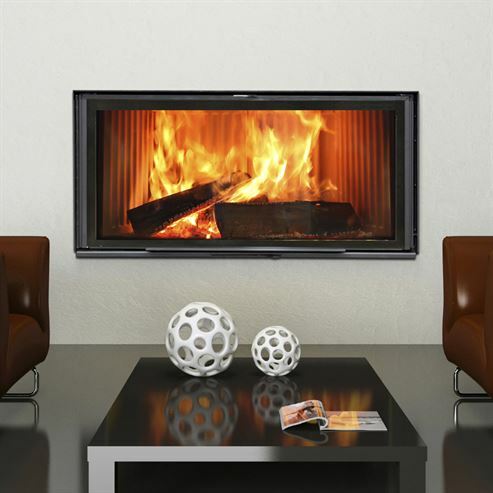 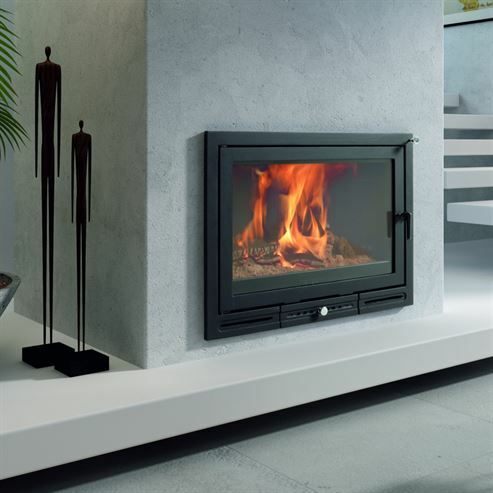 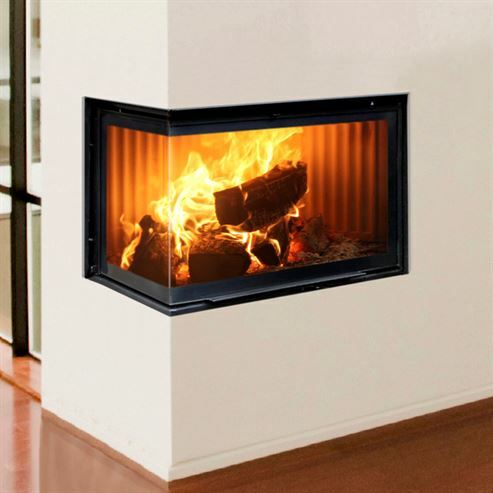 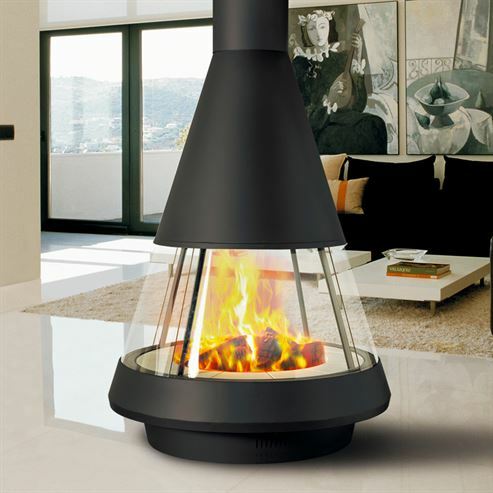 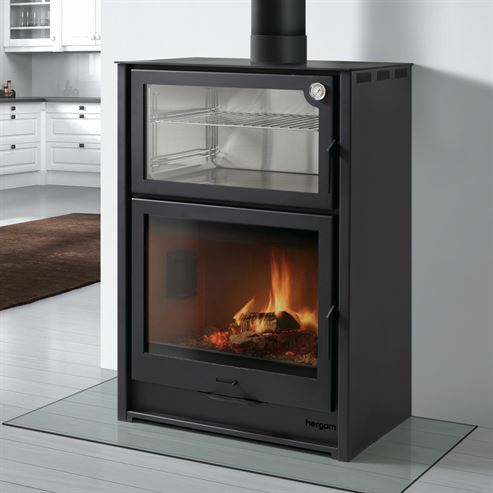 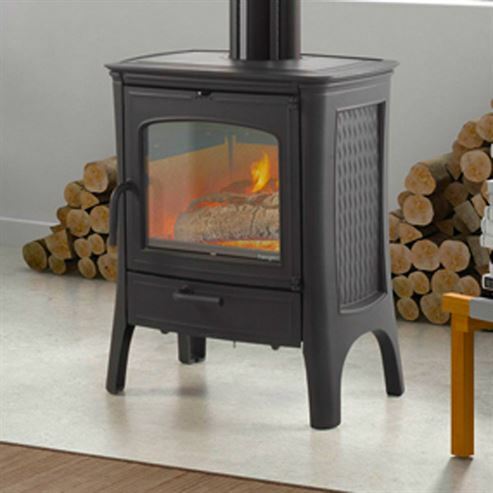 Hergom is one of Europe’s largest and most established manufacturers of cast iron stoves and cookers. 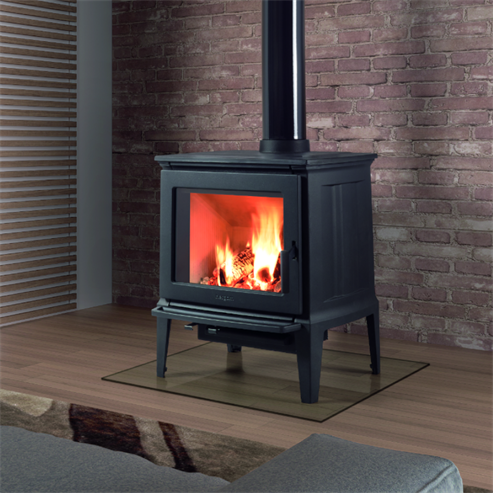 Their stoves are forged its state the art foundry in Santander in northern Spain, with Hergom owning their own foundry they use the finest cast iron as the primary material in their production stoves, they understand cast iron and its resilience as a material for hearth and fireplace products. 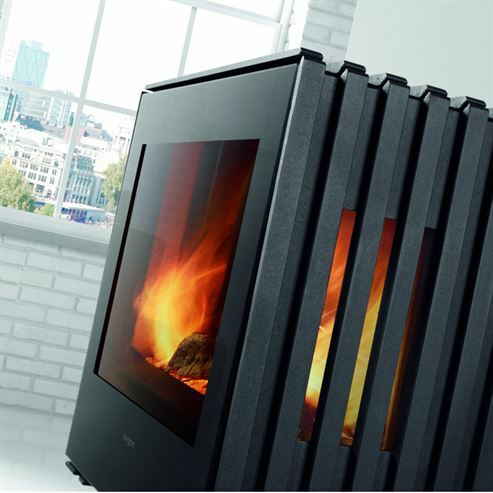 Durability, unique forming and thermal initia give cast products the edge in the market.